World Health Day 2019 was observed worldwide on 7th April 2019 with the theme "Universal health coverage". The theme Universal health coverage seeks to ensure that everyone can obtain the care they need, when they need it, right in the heart of the community. 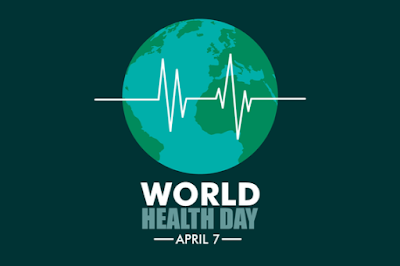 The World Health Day is celebrated on April 7th, 1948 to commemorate the establishment of WHO which came into being to address vital health care issues. WHO is headquartered in Geneva, Switzerland.